I enjoyed all aspects of my year abroad immensely as it exceeded my expectations, prepared me for my final year at NTU and it’s an experience I would love to repeat. 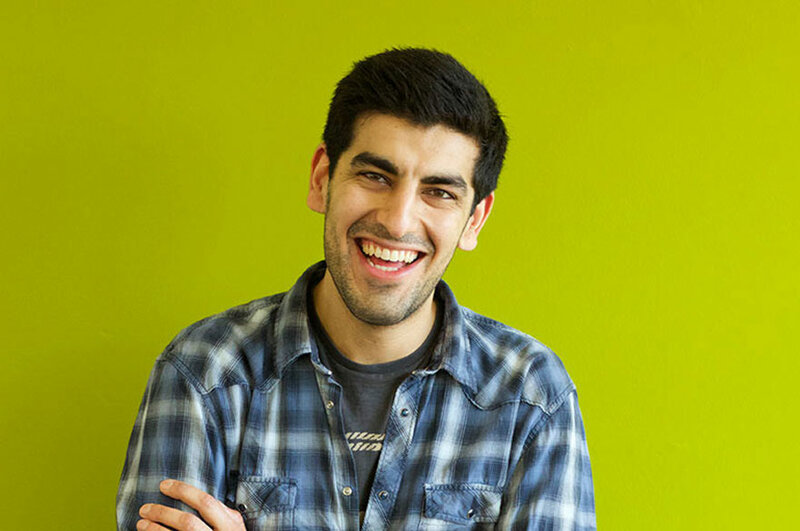 “At sixth form, I studied A-levels in English Literature, French and Spanish. I knew that I wanted to complete a Joint Honours course in two languages as I was really reluctant to stop studying either French or Spanish. Not many universities offered Joint Honours courses in languages like NTU so this instantly attracted me to the course. NTU also has a University Language Programme where you can learn an additional language alongside your studies. 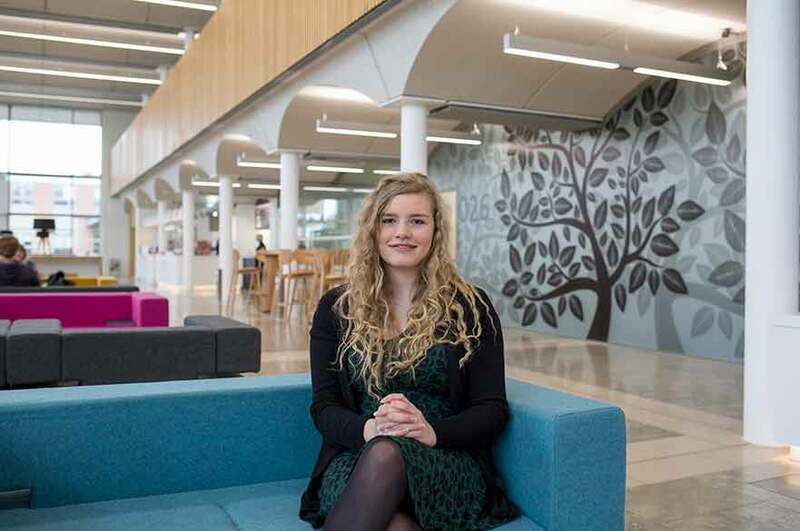 “Nottingham is my hometown, so I’ve always been aware of NTU’s good reputation and I wanted to stay in Nottingham because it has a high student population and there are plenty of opportunities to undertake part time work. After attending an open day at the Clifton Campus, I knew that it was the right university for me. “The academic staff are very supportive both academically and personally. They are approachable if you have any academic issues, but will also support you if, for example, you want advice or a reference when applying for a job. “One of the main strengths of the course is definitely the range of modules available and the knowledge you gain from them. I have found the thematic modules for both languages to be very interesting, as I didn’t have much previous knowledge about the history and politics of Hispanic and Francophone countries. The Clifton Campus also has a language lab, which is equipped with computers and relevant course material such as books and DVDs which will support your learning in a variety of modules. “I decided to study abroad during my third year and completed an Assistantship with the British Council in Asturias, Spain. I have wanted to be a teacher for a long time and I saw this as an opportunity to gain invaluable experience. I thoroughly enjoyed working at my school, which was located in a small village called Luanco. I rented a flat in Avilés and commuted to the school, the public transport was reliable and not too expensive. It was very easy to make Spanish friends, and with that immerse myself in the culture. I feel that my Spanish improved greatly during my assistantship and I gained more cultural awareness. “I also spent two summers in France, in Bordeaux and Arras. I lived with two French families, who I’m still in contact with. I was able to speak in the target language and gain first-hand experience of their different cultures. 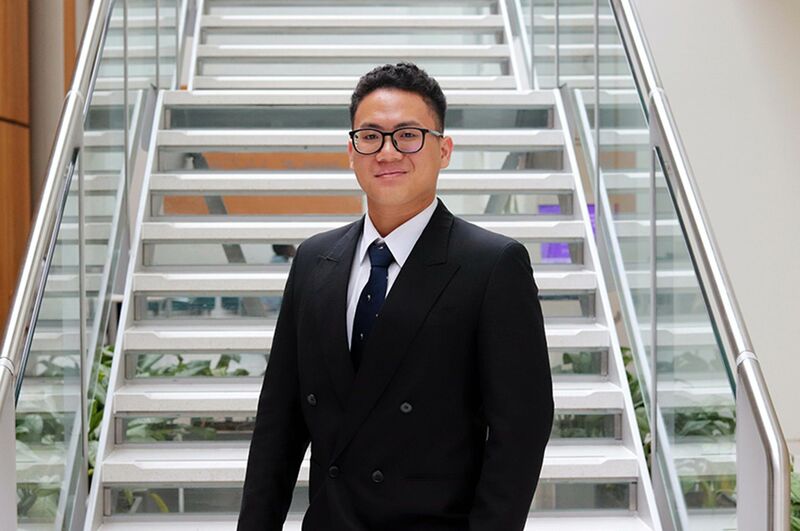 “Whilst I was on the year abroad, staff members were always available to give support, which I feel, is another important strength of the course. I enjoyed all aspects of my year abroad immensely as it exceeded my expectations, prepared me for my final year at NTU and it’s an experience I would love to repeat. I would highly recommend the year abroad to other students, as it’s a very enjoyable experience, the best way to improve your language skills and gain transferrable skills for future employment. 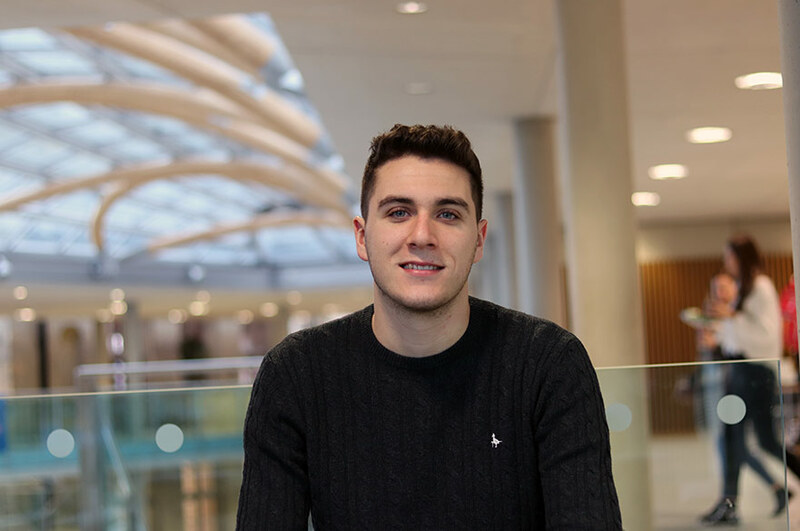 “I believe that my greatest achievement as a NTU student is that I now have the confidence to hold a discussion with French and Spanish native speakers, as the course has allowed me to enhance my previous linguistic knowledge.